Supporters of a plan to allocate city funds to cultural districts throughout San Francisco are dealing with a new reality: The districts will be receiving far less tax dollars than originally anticipated. 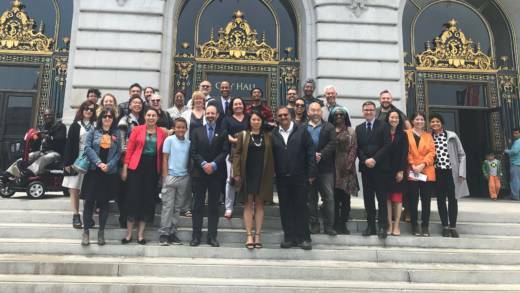 When the San Francisco Board of Supervisors approved a "Cultural Districts Ordinance" in May that would, among other provisions, have allowed these districts to get city money for the first time, the suggested funding allocation was $1 million in tax dollars per year for each district. But now that amount is looking closer to $400,000, depending on the number of cultural districts in existence at the time the funds are dispersed. There are currently five cultural districts across the city, with at least two more in the works. Each has a special identity. 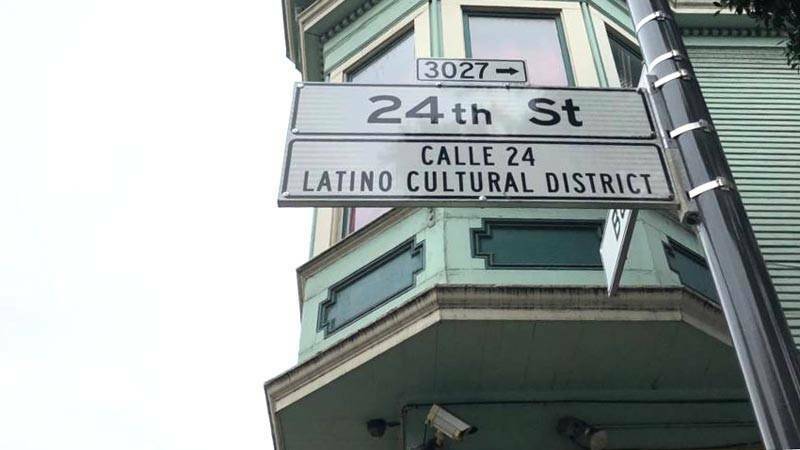 The Mission's Calle 24 Latino Cultural District is packed with Latino businesses and vibrant murals; Compton's Transgender Cultural District in the Tenderloin has historical significance as the site of game-changing battles over transgender rights. And each cultural district is threatened by gentrification and displacement. 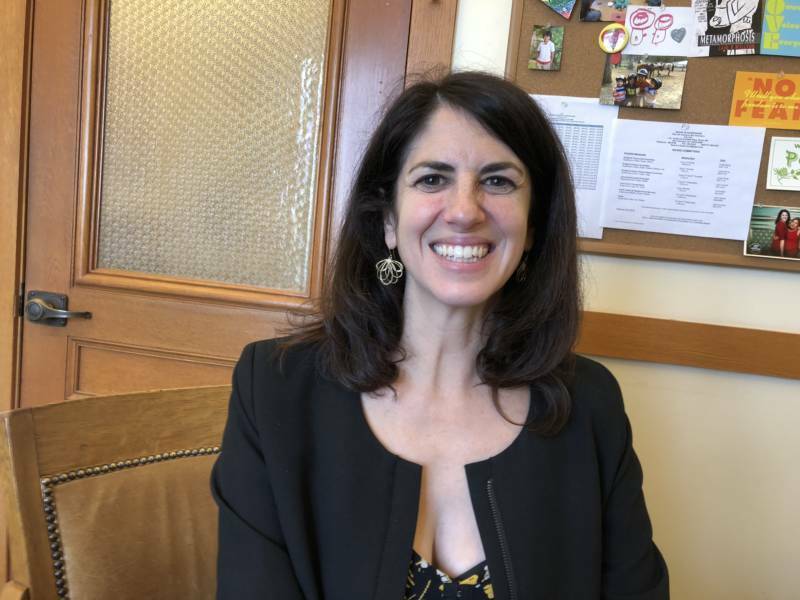 "Slowly, we’re seeing the erosion of these really unique communities in San Francisco that make it special," said San Francisco Supervisor Hillary Ronen. She successfully championed the Cultural District Ordinance earlier this year. The funding for cultural districts would come from Proposition E, which the Board of Supervisors recently approved for appearance on the November ballot. Proposition E would allocate 1.5 percent of the money raised from the current 8 percent base hotel tax to arts and culture organizations, venues and activities. It would not change the total hotel tax rate of 14 percent. "Prop. E would provide the most stable source of funding to these districts of any source," said Ronen, noting that cultural districts could also obtain funding from other sources, such as foundations and real estate developers. "If I had written Prop. 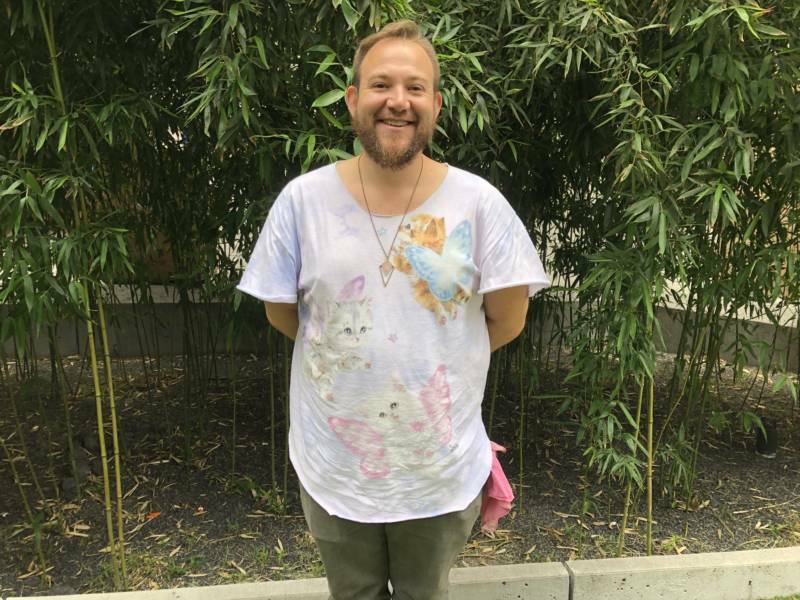 E, I would have put more money for cultural districts," Ronen said. "But I didn't, and that was the grand bargain that was struck between the authors of the legislation and the arts organizations and the cultural district advocates." Proposition E stakeholders, including cultural districts, arts groups and city officials, spent three months earlier this year negotiating how to divvy up the funds. "We decided upon a shared process to make decisions as a group and came to an unanimous consensus around Prop. E allocations," Proposition E campaign organizer Kevin Seaman said. The stakeholders agreed to allocate a total of $3 million to be split equally between the cultural districts. Seaman said the Proposition E coalition values cultural districts and wants to give them more money. "Unfortunately, we can't give them everything they ask for," Seaman said. "But this is coming a long way from having no dedicated funding to having a big piece of dedicated funding." Both Seaman and Ronen hope the funding for cultural districts will grow as hotel tax revenue grows. But it won't materialize at all unless Proposition E passes by a two-thirds majority in November.